Thhird sector social enterprise delivering economic regeneration and community-based support along with start up space in the Central Fife Coalfields Area. 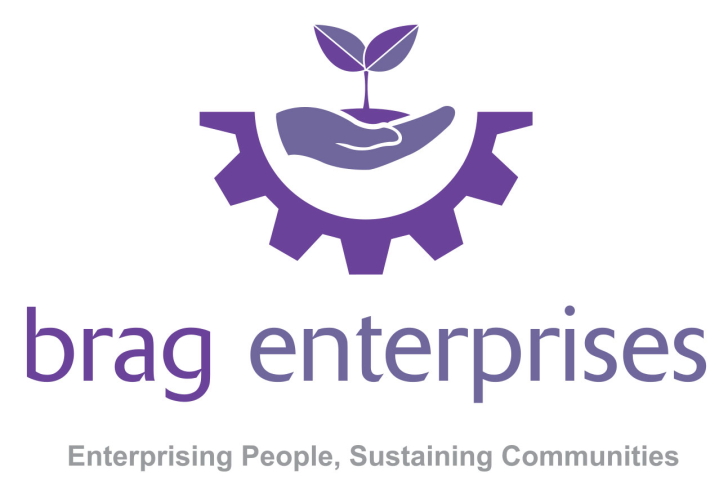 This new post based at Levenmouth Community Enterprise Centre in Methil Fife, is responsible for the delivery of activities related to the operation of Brag’s delivery on behalf of the Fife Employability and Training Consortium (Fife-ETC). The core of this work is providing training around addressing poor mental health. This includes how to make changes to improve individual’s health and wellbeing whilst preparing to move into and sustain education and/or work. This involves working to support those who either are long-term unemployed or have multiple barriers into positive progressions, including education and employment. Brag works to provide training, support and guidance to all participants on the programme in order for them to increase their confidence, skills and experience. All such training services will be implemented to Quality Standards, with fair and equal opportunity for all concerned carried out in a healthy and safe environment and in a positive manner suitable to all learners needs. The Mental Health Inclusion Worker will lead requirements for training sessions by holding focus groups initially in Methil and Crosshill, rolling out to other areas as need arises. This will include understanding what services the focus group participants have been involved with and the success of this to ascertain what was good or bad and what gaps in existing provision we can fill. To enter into discussions with Mental Health staff, OTs, CPNs etc., as this will also shed light into any gaps in provision. Once this data is gathered then the Mental Health Inclusion Worker will devise sessions that are of real value to those accessing our services to address the problems caused by poor mental health and to move them towards attaining and sustaining work. This can encompass both group work and 1-2-1 provision. This training will then be rolled out across Fife, facilitated by the Mental Health Inclusion Worker, for participants involved with Fife-ETC. Close working with colleagues in Fife-ETC will be required to gain referrals however close links with local providers must be forged to ensure there is a flow of participants as this role has targets.